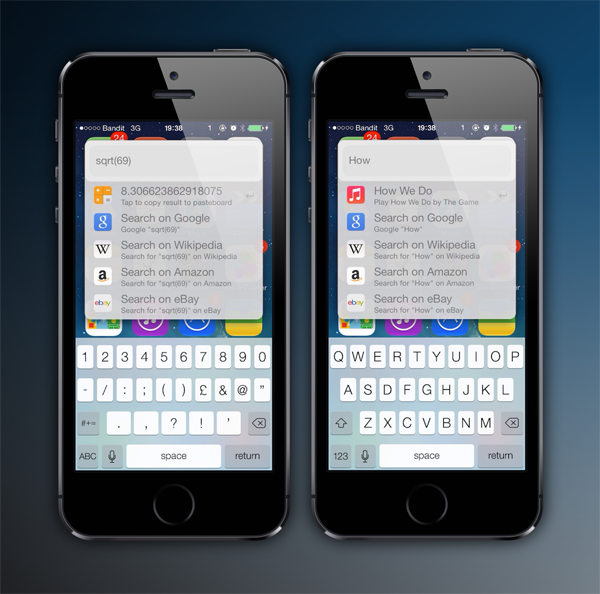 The iOS native Spotlight search is a fairly useful tool, but it is limited as far as its capabilities are concerned. If you’ve been on the hunt for a utility capable of robust, system-wide scanning, then a new tweak called Weasel is just for you. 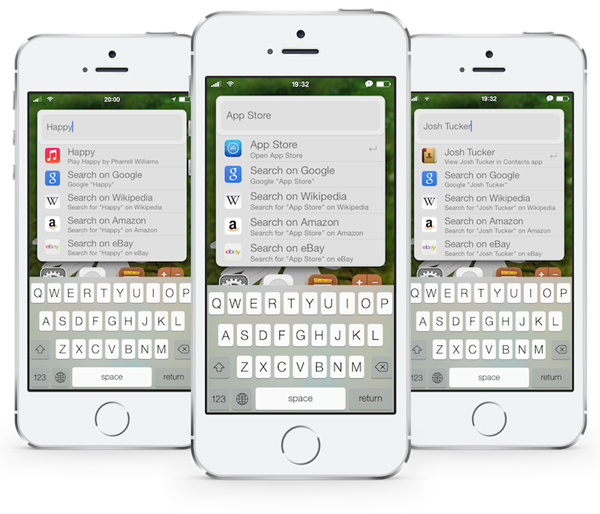 Not only is it great for searching, but it’s also a smart system that can solve calculations, define words, and provide easy access to general information. In a sense, Weasel operates rather similarly to Siri, but without the luxury of voice control. Weasel can be accessed using the Activator setting or gesture of your choosing, so is essentially there for you on demand. Aside from being a great little search engine, if you want to solve a basic math question, you can do so with ease, and the same thing goes for defining a word, which can be utilized by simply typing “define WORD” followed by your word. You can readily run a Web search through the likes of Google, Amazon, Wikipedia and the like, but Weasel’s ability to check out and apply system commands, merely by typing “system,” has to be counted among its flagship features. 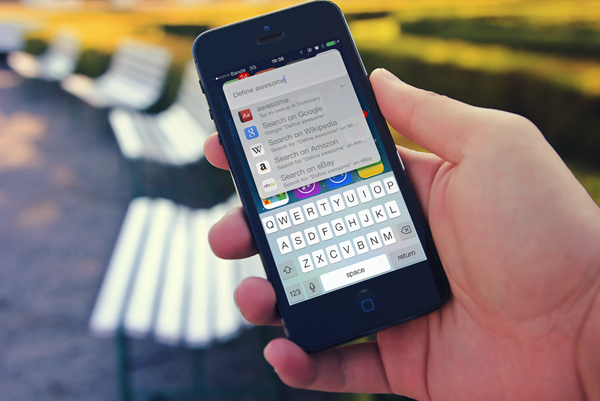 All of the tweak’s configuration takes place from within the Settings app, and for $1.99 over at the BigBoss repository, brings a whole new dimension to your iOS experience. At present, Weasel is only compatible with devices running iOS 7, and also, can only run in portrait mode. But while backwards-compatibility would seem an unlikely prospective update in the future, the developer of Weasel hopes to offer landscape support at some point in the near future. We’ve had a little play around with it ourselves and can confirm that it does work as advertised, and if you’re in search of a decent way to search, then Weasel as everything you could want and more. Give it a good spin once you’ve downloaded it and do share your experience with us.